Infendo Radio covers rising stock prices, Amazon top-sellerÂ dominance, first-week sales records, and more! 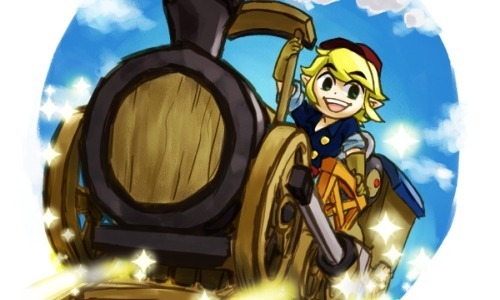 Don’t miss Will’sÂ impressionsÂ on The Legend of Zelda: Spirit Tracks and a teaser discussion for Infendo’s picks for best games of the decade! Want to have your say? Don’t like how we are doing things? Just feel like talking to someone? Just emailÂ tips@infendo.com, call the Infendo Radio Hotline atÂ (434) 535-BIGN orÂ hit us up on Twitter! You can even leave questions in the comments! It’ll put you on the fast-track to Infendo super-stardom. Written by: Sean Buckley on December 8, 2009.